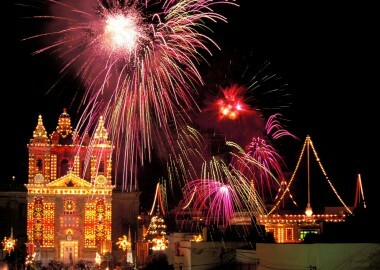 Gozo is dipped in culture and tradition with sightseeing attractions that have withstood the test of time. 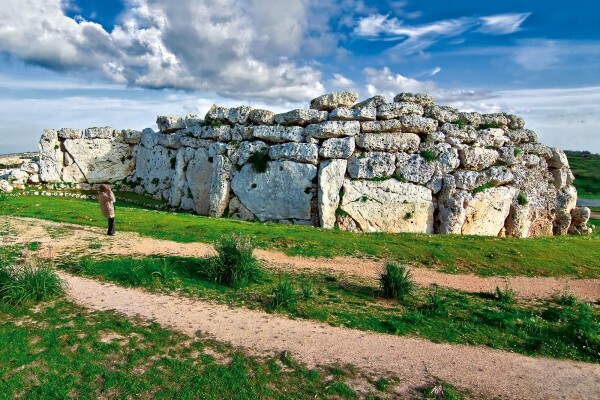 The megalithic Ggantija Temples in Xagħra, for example have been built during the Neolithic Age (between 3600 and 3000 BC) and are while being UNESCO World Heritage the second oldest religious structure in the World. 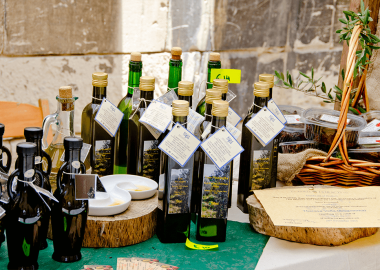 Another interesting attraction wide spread on Gozo are the cart-ruts which are four sets of zigzags running down slopes found in Qala, Xewkija, Borġ l-Imramma, and San Lawrenz ending specifically near the beautiful Azure Window. The Wardija Nymphaeum, an artificial cave near Ras il-Wardija at Santa Luċija is greatly recommended for a visit. It was caved during Phonecian times and used as a religious sanctuary. Many believe that the attribution to the nymphs is improbable but the cave’s position is truly magnificent. 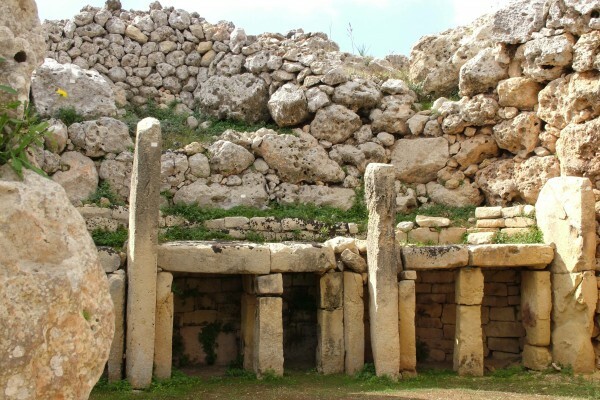 Many other historic sites in Gozo may be discovered during your holiday, i.e. 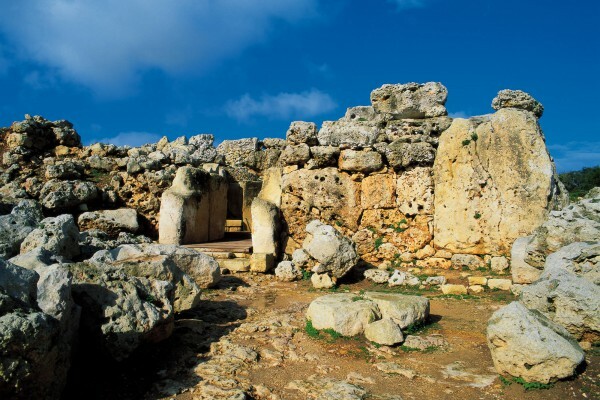 In-Nuffara, Roman Domus ir-Ramla, the Xagħra Stone Circle. 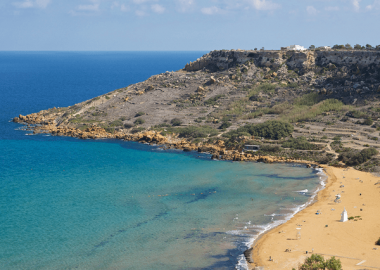 Numerous picturesque bays and beaches are surrounding Gozo and offer spots for relaxation, strolling and dining, snorkeling and swimming. 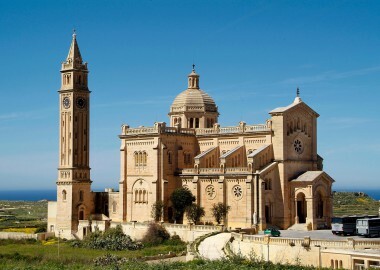 The predominantly Roman Christian Community on the Maltese Islands prides itself with having a different church for every day of the year. 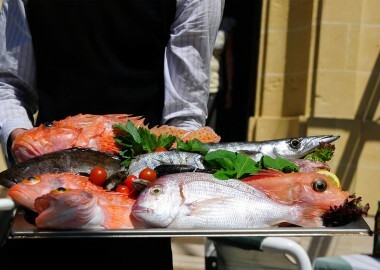 Gozo offers a wealth of museums and changing exhibition throughout the cultural calendar. 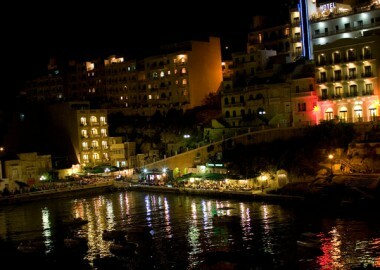 From the toy museum over old war shelters – walk on the path of Gozo’s rich history. 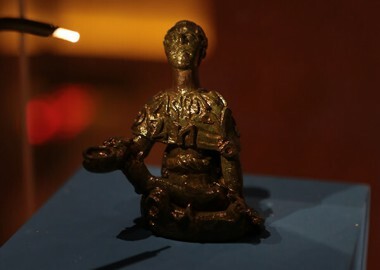 Every week of the summer is dedicated to a village where the patron saint will be praised with fireworks, band marches and religious processions. 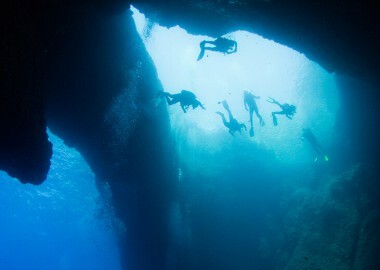 Enjoy one of the best diving destinations in Europe and appreciate the crystal clear sea, Gozo’s warm climate all year around and the professional diving schools on the Island. Enjoy a great portfolio of brands, shopping facilities and cafes whilst spoiling yourself with a leisure shopping tour in Gozo. If you stop at the lively village squares or the picturesque promenades on the coastline, a vast selection of different cuisines and fresh local dishes can be savoured.